All signs point to The Wild Feathers becoming the next great American rock n roll band. 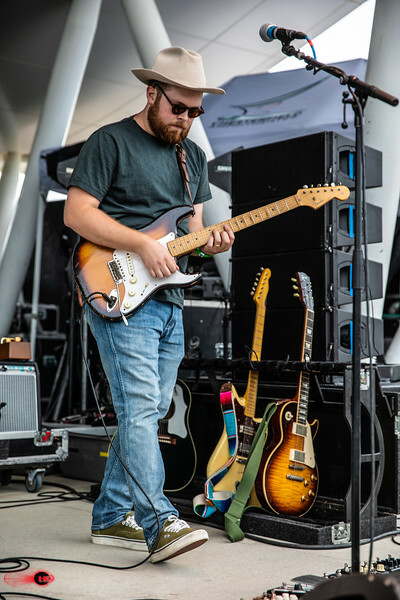 The Nashvillebased groupRicky Young guitar; vocals; Taylor Burns guitar; Joel King bass; vocals and Ben Dumas drumsspent more than two years on the road supporting their 2013 selftitled fulllength album alongside everybody from Bob Dylan to Gary Clark Jr. The record hit 1 on Billboards Heatseekers Chart; and they received invites to appear on Jimmy Kimmel; Conan O Brien; Seth Meyers; Craig Ferguson; ABCs Nashville; and more. Unanimous critical praise arrived courtesy of Rolling Stone; New York Times; Huffington Post; USA Today; and countless others. Along the way; evolution stayed on their minds as they started writing songs for what will become their 2016 sophomore effort; Lonely Is A Lifetime Warner Bros. Records. Lonely Is a Lifetime reflects a richer confluence of influences; while maintaining their signature soul and spirit and a nod to all that time on the road together. Theyve grown as men and musicians; and theyre ready to claim their spot in the canon of American rock music.